You have two options to remove Postwires: Archive & Delete. Archive removes a Postwire from your home screen, Favorites, and other filters. It does not change the view for any of the other Contributors or Viewers. 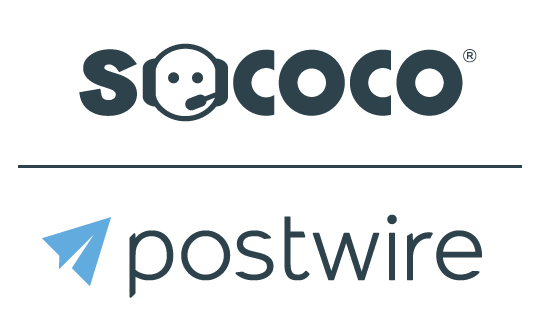 The Postwire is still live. It can be viewed, commented on, and updated. Archived Postwires count against your free-use limit if you are not using a paid Postwire account. Delete removes the Postwire from the system permanently. All Contributors and Viewers will no longer be able to see the Postwire or view any of the content. A deleted Postwire will not count against your free limit.